Improve your piano technique with superstar pianist Lang Lang! 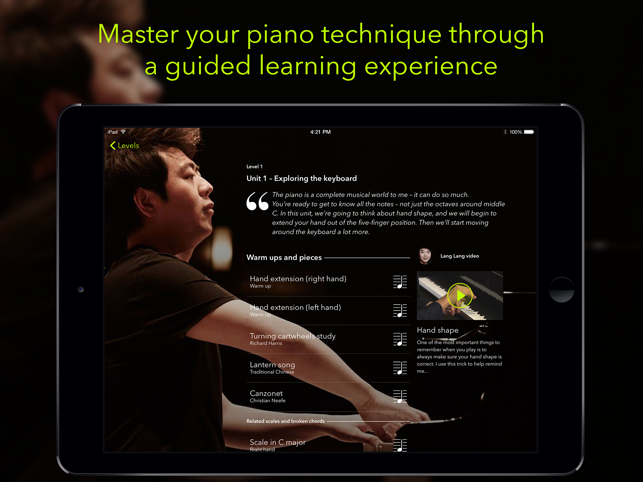 Mastering the Piano with Lang Lang is an innovative digital-learning experience created by leading educational music publisher Faber Music and powered by Tido technology. 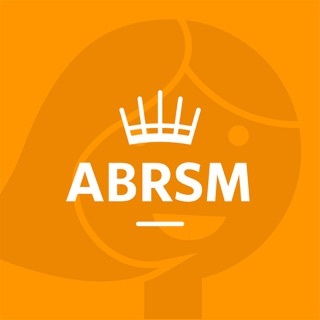 Explore, learn and improve key aspects of your piano technique over five levels, from elementary to intermediate (Grades 1–5). – 40 exclusive coaching videos of Lang Lang demonstrating at the piano, providing helpful tips to guide you. 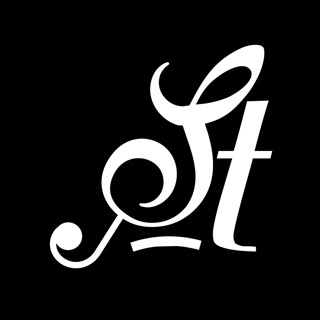 – 118 carefully selected pieces taking you on a journey as you develop your range of skills; from composers such as J.S. Bach, Burgmüller, Chopin, Debussy and Britten to beautiful arrangements of music from around the world. – Over 350 specially devised exercises, scales and studies focussing on each technical area in detail. 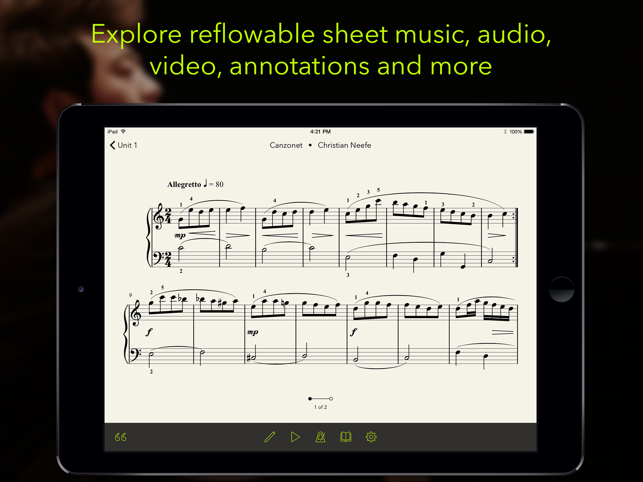 – Interactive sheet music with real piano recordings allowing you to hear each exercise and piece. Follow on the score, speed it up or slow it down. 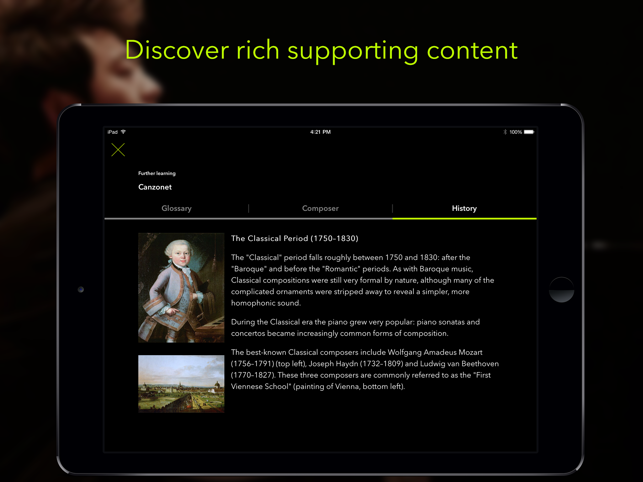 – ‘Reflowable' music that allows you to adjust the size of the stave, and view the notation in either portrait or landscape to suit your needs. – Powerful practice tools including a notebook, metronome and easy-to-use annotation. And if you enjoy using the app, don’t forget to leave a review – it really helps! – We have fixed a bug which caused crashes for some users running iOS 8. Easy to use with a very clear format. Great top tips from Lang Lang himself! Many thanks for your review! We hope you're continuing to enjoy the app and the new content. 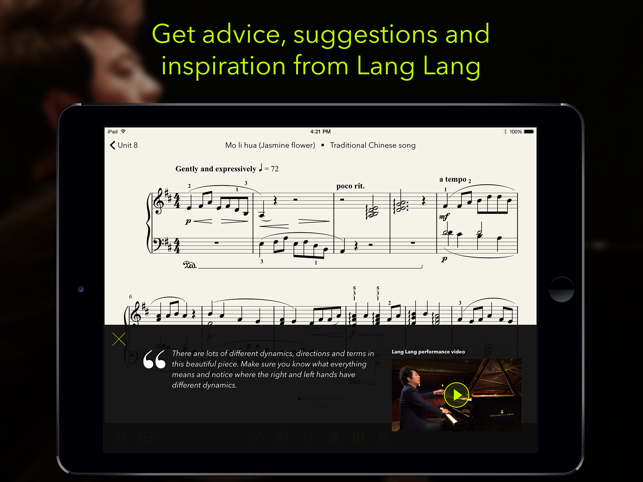 Contains of loads of great piano pieces to learn, and Lang Lang’s videos are cool! 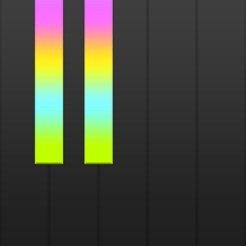 Beautiful app. Thank you for your review! We've added even more levels containing new pieces and videos. We hope you're continuing to enjoy the app. Sorry to hear this. Have you tried the troubleshooting page on our support site? http://support.tido-music.com? You can also raise a ticket there so we can investigate further. We have fixed some issues in the latest updates, so you may find the problem is now solved when you update the app. Thanks for letting us know about the broken link in the App Store, which is now fixed.